Luke Cummins had been missing since Thursday evening 19 July. 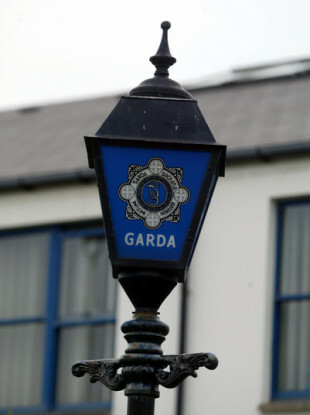 A TEENAGER WHO was missing from Tramore has been found. However, the 15-year-old has now been found safe and well. Email “15-year-old missing from Tramore found safe and well”. Feedback on “15-year-old missing from Tramore found safe and well”.